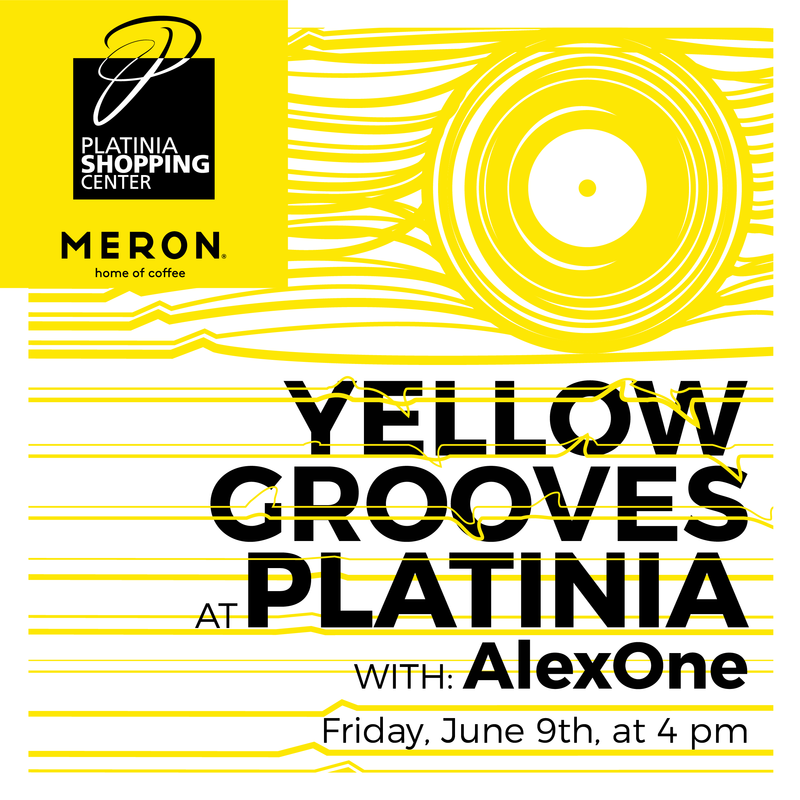 The time for the first summer party on the Meron Platinia terrace has come. On the 9th of June, DJ AlexOne is waiting for you with funk and techno rhythms, a lot of sun, coffee and special drinks! Any yellow piece of clothing or accessory will bring you many surprise gifts!